Bay Alarm Medical has worked hard to provide a system that can protect seniors and give them the independence that any human needs. Older individuals don’t always like to be constantly supervised, but the Bay Alarm Medical System allows elderly people to get immediate medical assistance with the touch of a button. There are two main systems that Bay Alarm Medical supplies. One is the In-Home System, perfect for those who live home alone. The other one is the GPS Alert System, which tracks the location of those using the product. With all the benefits included, this system has a high rating of 4.5/5. 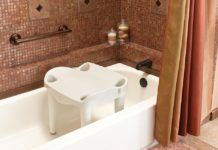 It’s easy to use and doesn’t require a lot of attention or maintenance. However, one of the biggest reasons why this rating is so high is because of the excellent customer service that Bay Alarm Medical provides. Overall, this product is one of our top picks among medical alert systems. 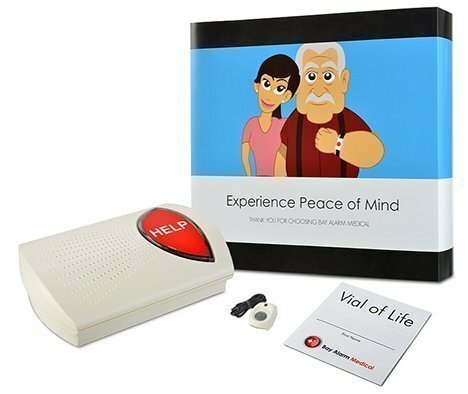 Medical alert systems are perfect for aging people who choose to live alone or without constant supervision. As an individual grows older, physical strength weakens. 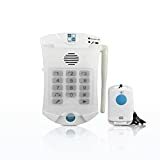 A system like Bay Alarm Medical gives 24/7 monitoring that is easy to use and not intrusive on the independence of an elderly individual.The Bay Alarm Medical Alert System is very easy to install and use. After plugging in the system and connecting it to the landline cord, it should be fully functional and ready to test. The bracelet and lanyard feature one large help button that is easy to use. Seniors who require help can push the button, which automatically connects through the system and calls for help. A trained operator will answer in under a minute. Keeping an alert system in the house is a great option for older individuals. Many choose to live alone or without assistance. The Bay Alarm Medical Alert System serves as a backup plan in case something happens. Along with that, this system can reassure loved ones or friends that the elderly individual will receive the help they need in time. With the addition of the bracelet and lanyard, seniors can easily call for assistance. Both items are lightweight and are small enough to be hidden underneath clothing. They are also waterproof, which comes in handy in the shower where falls are common. 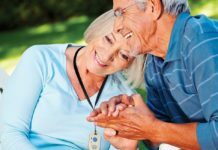 If an older individual lives alone at home or has suffered from a few bad falls, it might be time to get a medical alert system. Here are three signs that might show it’s time to invest in one. Loved ones are constantly worried. This often happens when relatives or caregivers are only around for part of the time. It’s scary to think that a senior might be lying on the ground for hours, helpless. The individual can’t walk well on his or her own. If seniors are a little unsteady on their feet, there is a high risk of falling. Without constant monitoring, there is no way to know when someone might need help. A fall has already occurred. Falling can lead to a lot of serious injuries. During the recovery of the initial fall, it’s important to have some sort of monitoring system in place to ensure that nothing else happens to make the injury worse. There are two types of systems and an add-on available for purchase. Knowing the difference between the models can be helpful when deciding which is the most beneficial in any given situation. The In-Home System includes everything needed to have a fully functional medical alert system in the home. The base station can be set up in any room, and the alert bracelet and lanyard are available for use. The high-output speaker and microphone are loud and clear, and can be heard from almost any room. In the case of power outages, the base station has a 32-hour battery backup. Once the power returns, the battery recharges itself. Along with these features, the system is portable and easy to move from house to house. Bay Alarm Medical allows customers to purchase the system with a monthly, quarterly, or semi-annual plan. The alert system costs less than a dollar a day. However, some systems can be purchased upfront on Amazon or other websites. 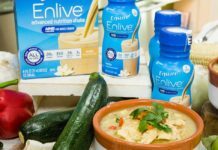 If this system works for you, the product is worth the price. We’d give it a 4.5/5. Because of the GPS tracking system and other features, this system is a little more expensive. A one-time $49 fee is required along with a monthly fee of roughly $30. The many benefits of the GPS Alert System rank it high as well. We’d say it’s a 4/5. The fall detection button is an add-on that identifies when the user has fallen and sends help immediately. This option is helpful for those who have a hard time pressing buttons or are concerned that a fall might prevent them from using the button. This feature can be added to either system. When purchasing a system, buyers can choose to upgrade to the auto fall detection button for an extra $9.95 a month. Fall Detection is a good option for many individuals, but there is always a risk of false alarms. Although this product has been proven reliable, customers who often drop objects would not appreciate this accessory. We’d give the Fall Detection a 3/5. There are many pros of the Bay Alarm Medical Alert System. One of the most obvious benefits of Bay Alarm Medical is that there is no long-term contract required. Instead, the system and services can be paid for monthly, quarterly, or semi-annually. Along with that, this system offers quick-response aid. Bay Medical Alert professionals are ready to assist those who push the button, and they stay on the phone until help arrives. One con is that Bay Medical Alert does not have free shipping. This can be irritating and can add to the overall cost of the product. However, this is a minor issue compared to the many benefits of the system. 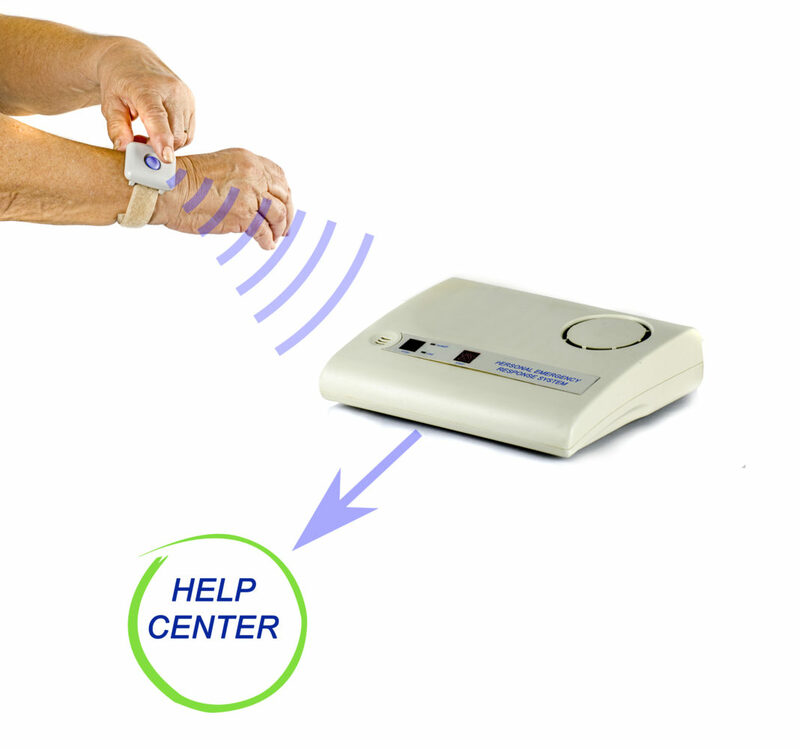 Most customers who have bought this medical alert system are satisfied with its services. 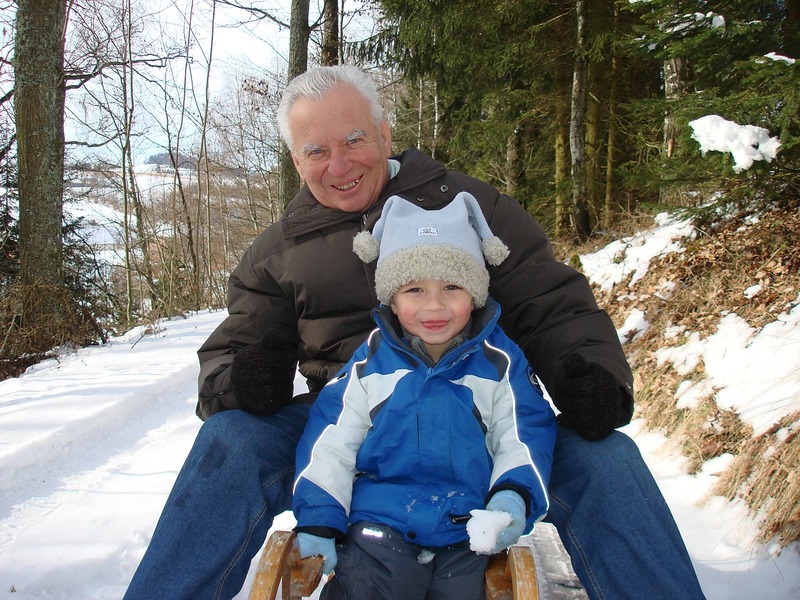 Seniors enjoy the freedom they have while loved ones enjoy some peace of mind. Those who didn’t like their medical alert systems had issues with installation or billing errors, but Bay Alarm Medical works hard to assist all their users in these types of mix-ups. The In-Home System and GPS System are both very good options, but it depends on the situation and individual when deciding which one is best. If the senior lives home alone and rarely leaves his or her dwelling, the former system might be the better choice. The Fall Detection add-on is something to consider as well. This product is a very good option for those who are looking for a reliable medical alert system. It also matches up well to other medical alert systems. It’s easy to install and doesn’t get in the way of everyday life. 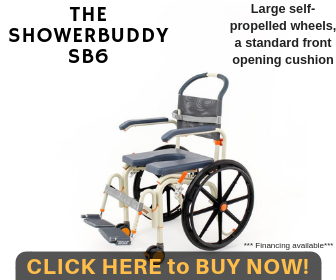 It keeps independent seniors safe and reassures loved ones. If this is what you’re looking for, the Bay Medical Alert System is a fantastic choice. 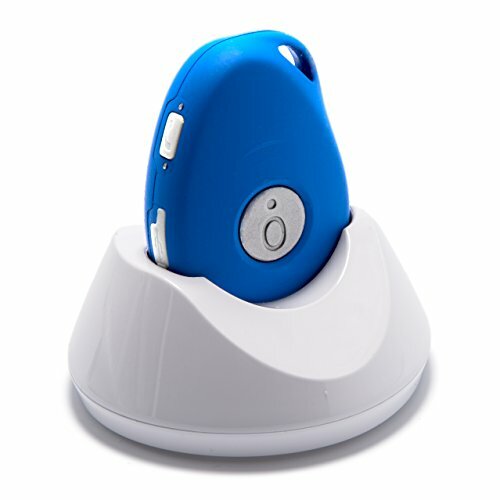 Bay Alarm Medical alert system is perfect for aging people who choose to live alone or without constant supervision. They have two main systems, the In-Home System which is perfect for those who live home alone and the GPS Alert System, which tracks the location of those using the product. Bay alarm also comes with great features and customer service. The only disadvantage of this product is that they do not give free shipping. However, this is just a minor issue compared to the many benefits of the system.